But you need ’em. Particularly in complex litigation matters, including, many construction cases. Has testified in deposition and at trial more times than you can shake a stick at? 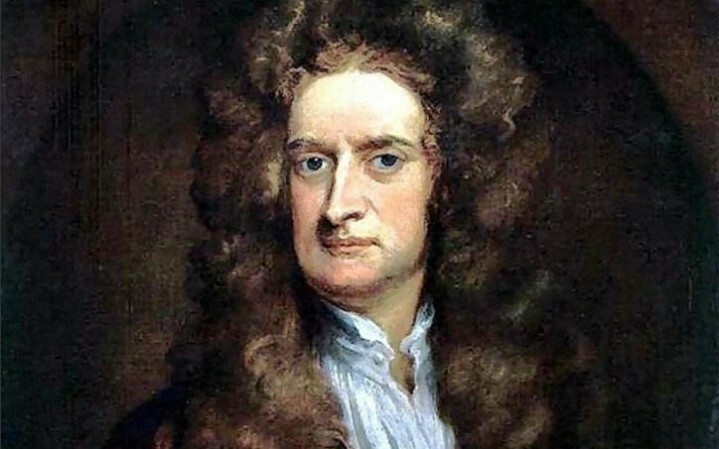 According to our own Roger Hughes, in an article published this month in the Contra Costa Lawyer, Cross-Examining a Forensic Expert, you need only turn to the wisdom of Sir Isaac Newton, father of today’s modern scientific method. For a fascinating look at the life of Sir Isaac Newton and other things space-related – and if you have a Netflix subscription – take a look at Cosmos: A Spacetime Odyssey hosted by reknown astrophysicist Neil deGrasse Tyson.